NRG radio presenter Kamene Goro recently talked about her life in an interview with Betty Kyallo. Been dumped twice in the past 2 years. My ex-husband and the one I had when I had just started the show at NRG. She said one of the meanest comments about her on social media was when a troll claimed she didn’t get her job based on merit. The one that really shocks me is when people say I’m dumb. It always comes up in conversations, social media pages, and people even come up to me and say that. Talking about her body count, which she once confessed was 27, she said is not a big deal. The plus size presenter is not ready to settle down anytime soon and she said marriage was not on her KPIs as per now. You know the way you have your goals and KPIs (Key Performance Indicators), marriage is not one of my KPIs and goals. If it happens great, although it’s not something I can say I am actively working towards. 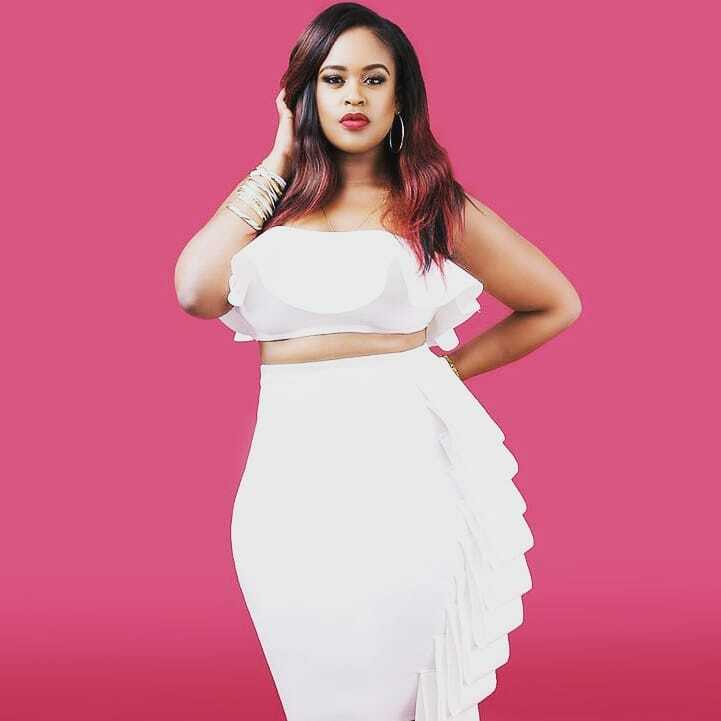 Kamene Goro was dating a Tanzanian man but things didn’t work out. She’s never afraid of saying she was dumped via WhatsApp. He is the one who left me via a WhatsApp call. Imagine a free call. You couldn’t even spend your money to break up with me, bruh? You can find yourself with a psycho, serial cheater, some takataka and you only realize after you’re married. Talking about her ex-lover with whom she was set to walk down the aisle, she said he was the most miserable man in the world after losing her. If we approach things within our society with reality we can address so many issues. I can guarantee you he’s the most miserable man in the world right now. 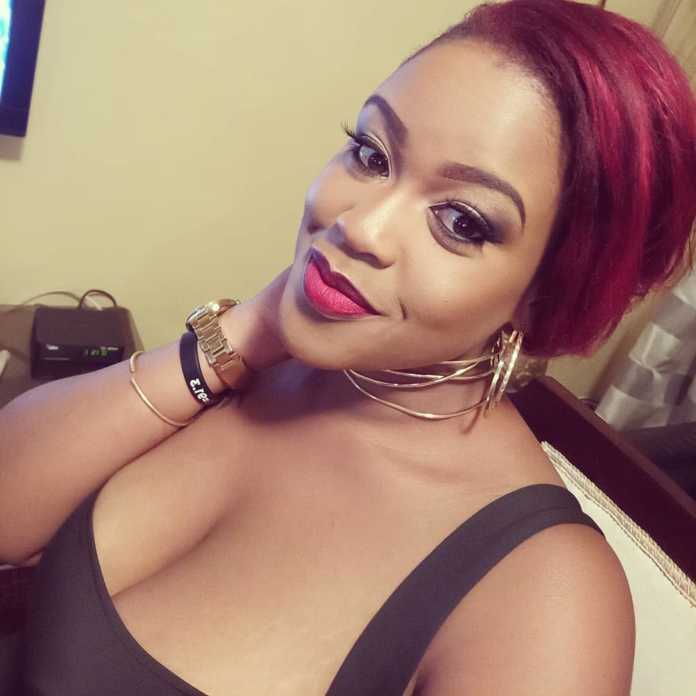 The post ‘Marriage isn’t my priority,’ Kamene Goro talks about being dumped and trolled appeared first on Kenya News Alerts.